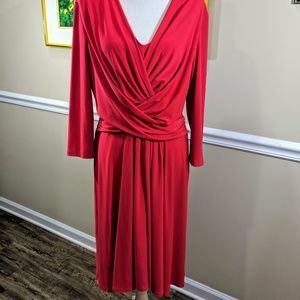 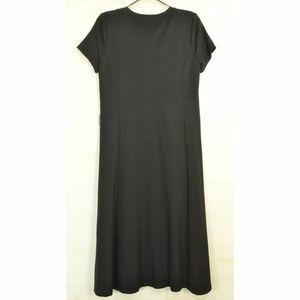 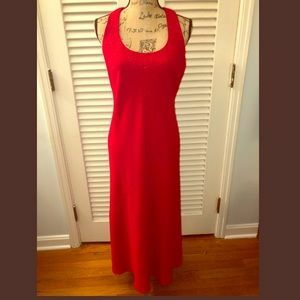 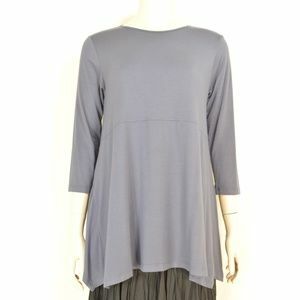 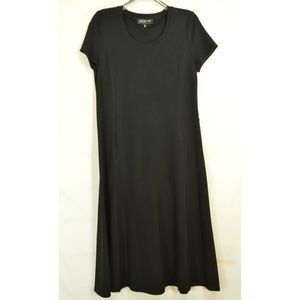 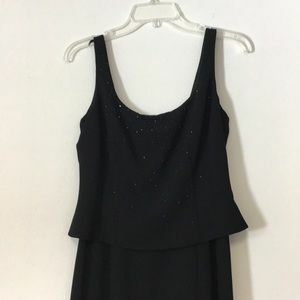 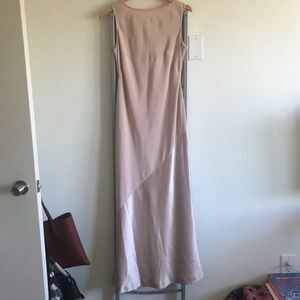 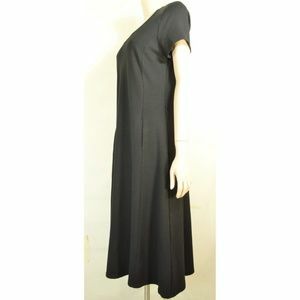 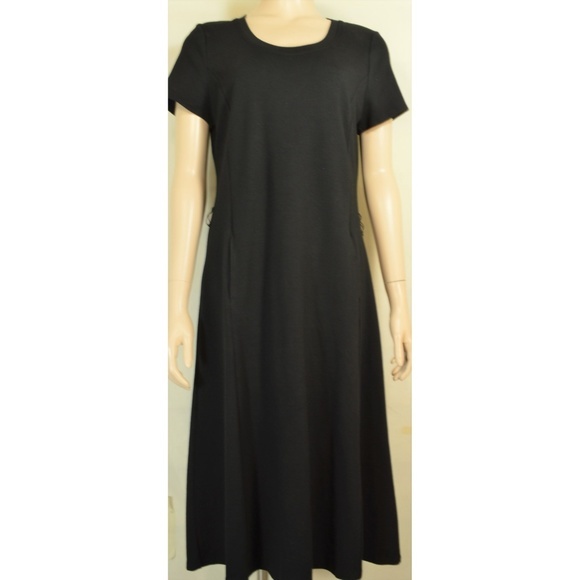 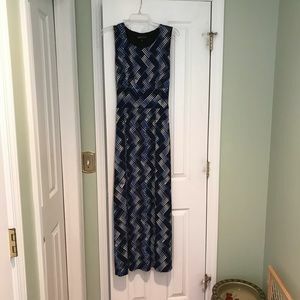 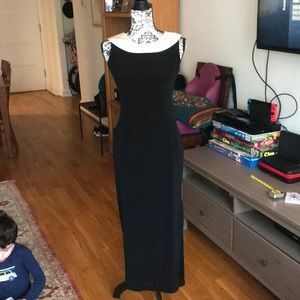 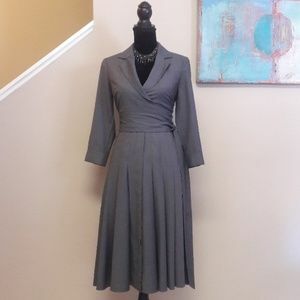 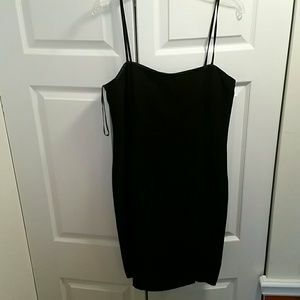 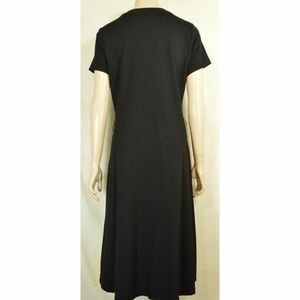 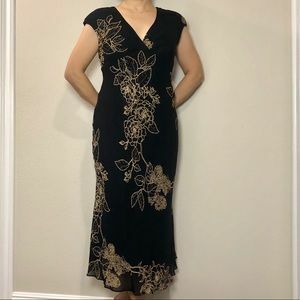 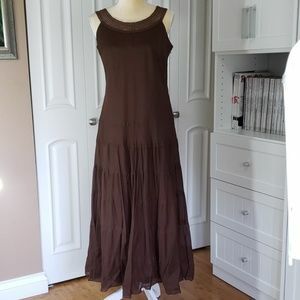 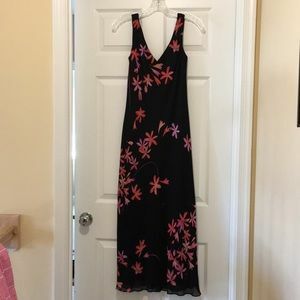 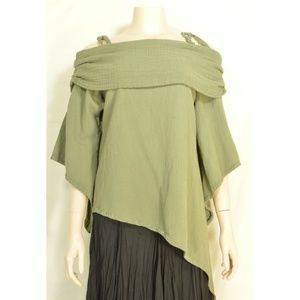 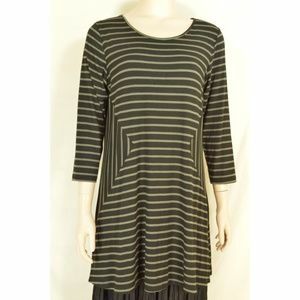 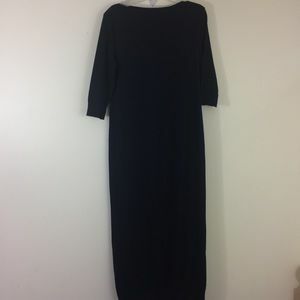 Wonderful pre-owned dress from Jones New York heavy jersey knit, sewn in panel create princess seams on front and back, inseam pockets on each side, small belt loops - but belt not included, long maxi a-line style. 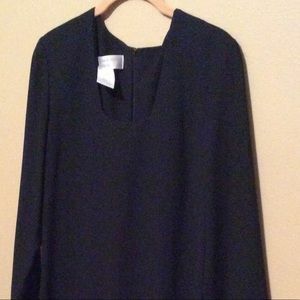 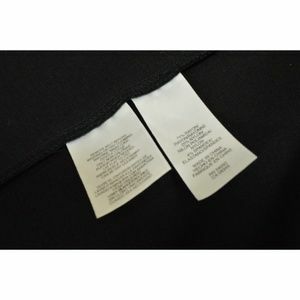 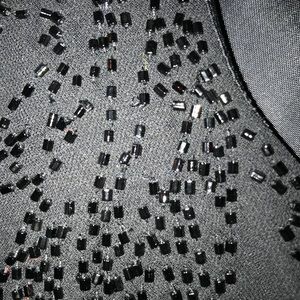 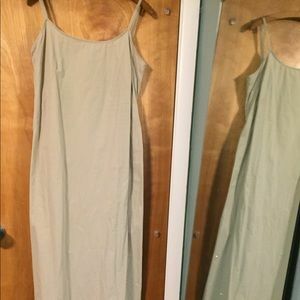 71% Rayon + 25% nylon + 4% spandex Tag Size S... Read measurements 👇 * Approximate un-stretched measurements in inches: shoulder to shoulder 16, armpit to armpit 18, waist 34, hip 43, shoulder to bottom 44. 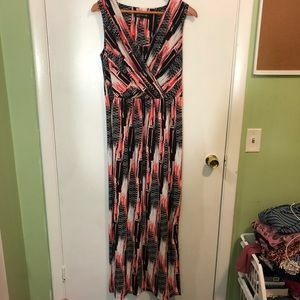 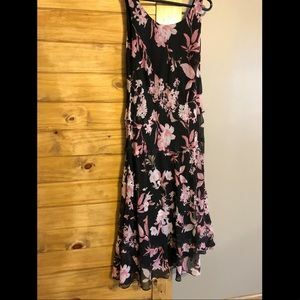 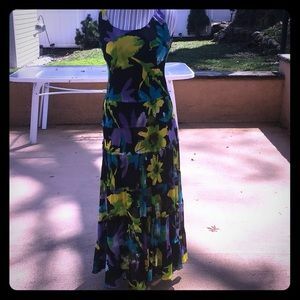 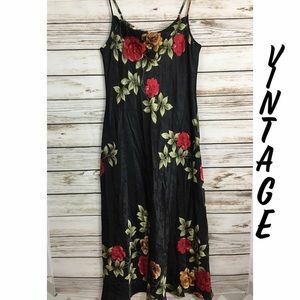 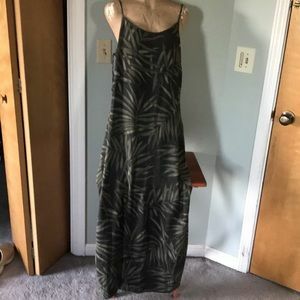 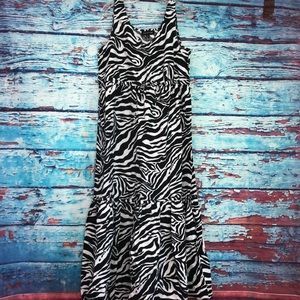 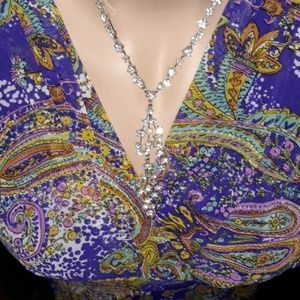 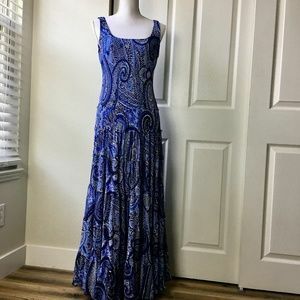 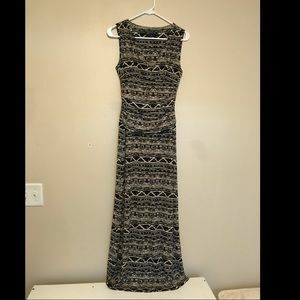 Ladies Multi Colored Maxi Dress Size 14. 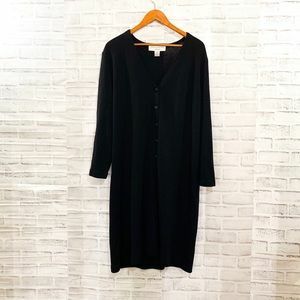 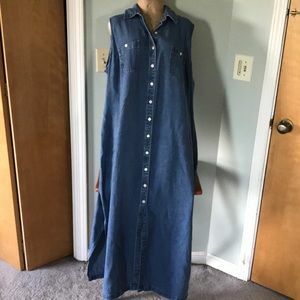 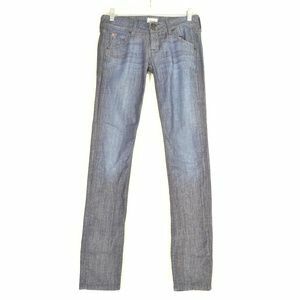 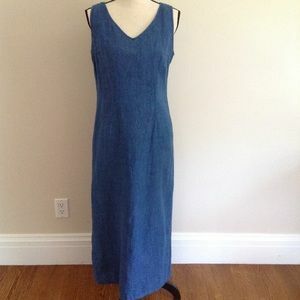 Jones New York maxi jean dress. 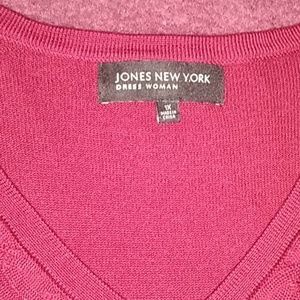 Button-down sleeveless dress by Jones New York .